Christmas traditions. We have many in our family, from delicious holiday treats to festive crafts and activities passed down from generation to generation. But there is one tradition that can’t be missed. 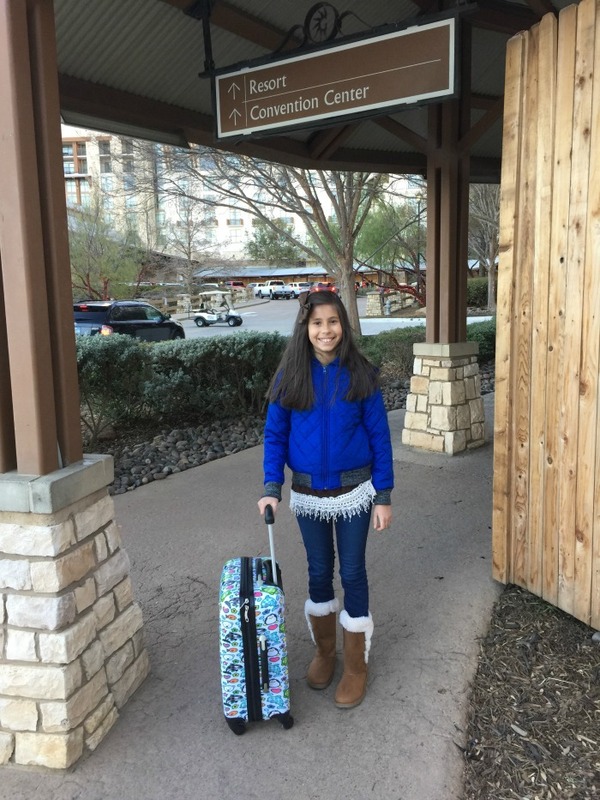 One that involves a trip over to Grapevine, Texas – a Gaylord Texan Christmas! With more than 2 million twinkling lights, the Gaylord Texan is a must to visit during the holiday season. Decorations usually appear several weeks before Thanksgiving and I always consider it the perfect way to kick off the holidays. 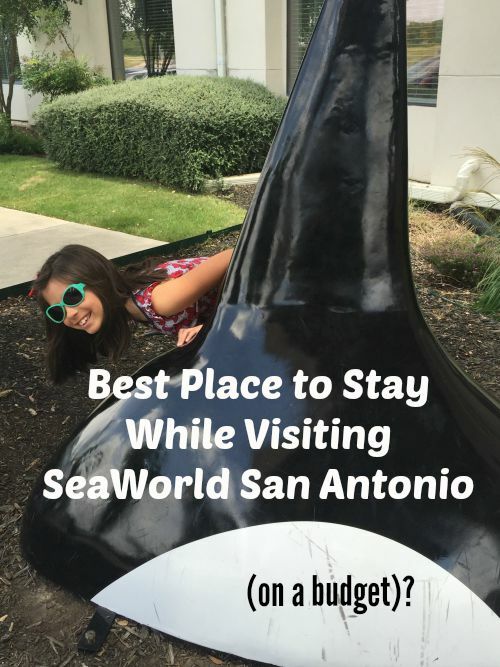 We’ve had the privilege of visiting for the past several years thanks to various media events, and from time to time we’ve either stayed overnight at the hotel at a discounted media rate or completely on our own dime. Why? 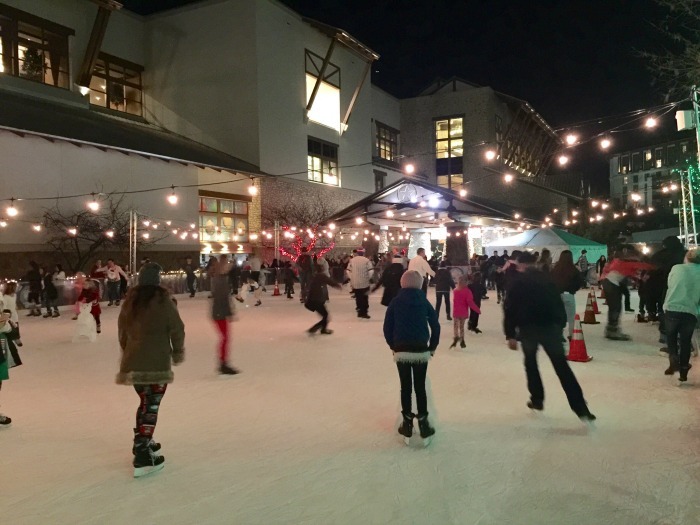 There is so much to do – a Gaylord Texan Christmas offers so much! That said, I want to make clear that you do not need to be a hotel guest in order to experience the magic that a Gaylord Texan Christmas offers. Though there is enough to fill an entire weekend of fun, if you have a few extra hours in November or December, you’ll want to head here. Family fun. Date night. Christmas card photos. You get the picture. You could literally just walk around the Gaylord Texan for hours taking advantage of the incredible photo opportunities. With a 54-foot Christmas tree and 25-foot tall Nutcrackers, there are so many things to gaze your eyes upon. Don’t miss the working trains, the Christmas tree made out of glass bottles, and other unique decorations. 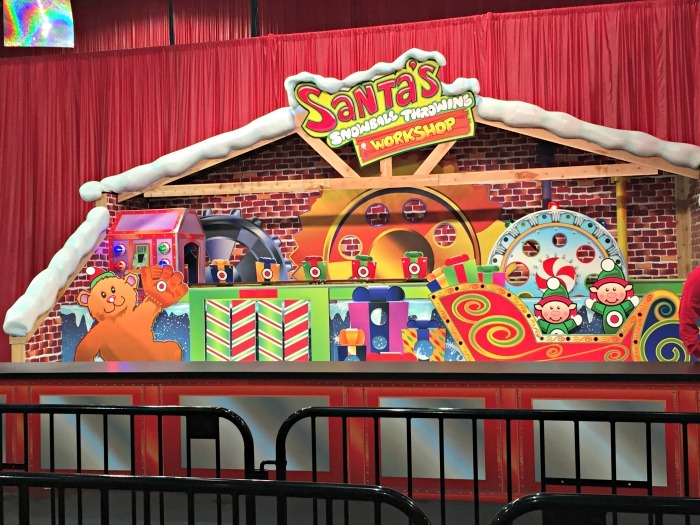 FUN FACT: All holiday decor is made in-house by the Gaylord Texan staff each year. Impressive! But you must do more than just wander around and take it all in. 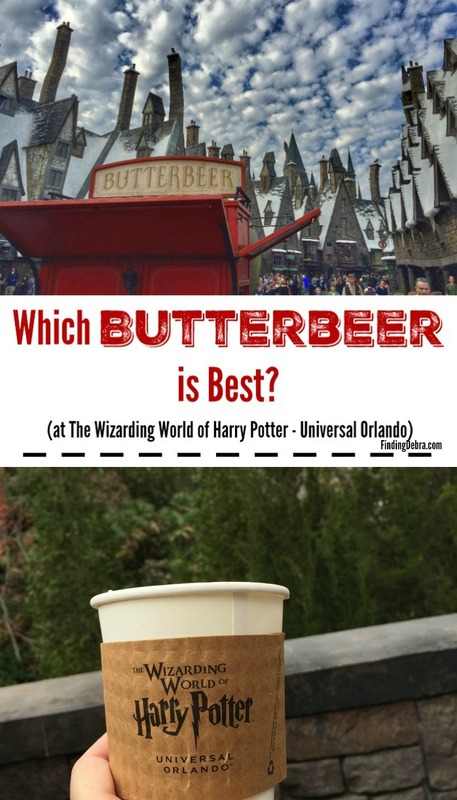 There are a few things you’ll want to participate in (each with a cost associated), whether you are an adult or child. Here are some of my favorites. 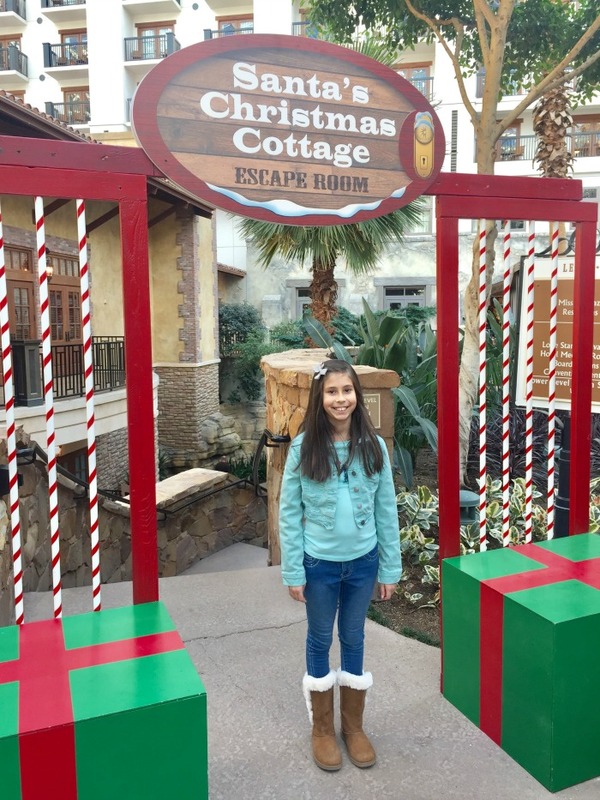 Santa’s Christmas Cottage Escape Room at the Gaylord Texan is one new activity I was excited to try out this year. Truth be told, I haven’t ever participated in an escape room. Ever. I figured a Christmas-themed one was just the thing to start with. The premise: Santa has lost the golden key to the toy factory and left behind an Elf who needs your help finding it in time to return to the toy factory. You will have 40 minutes to solve the clues, find the missing key and return it to Santa’s Elf. Do you have what it takes to solve the clues? TIP: Buy these tickets in advance as the Saturday we visited they were all sold out. Thankfully I had planned ahead and ordered online the week before. It was harder than we expected, but incredibly fun. No tips here, I want you to be surprised! 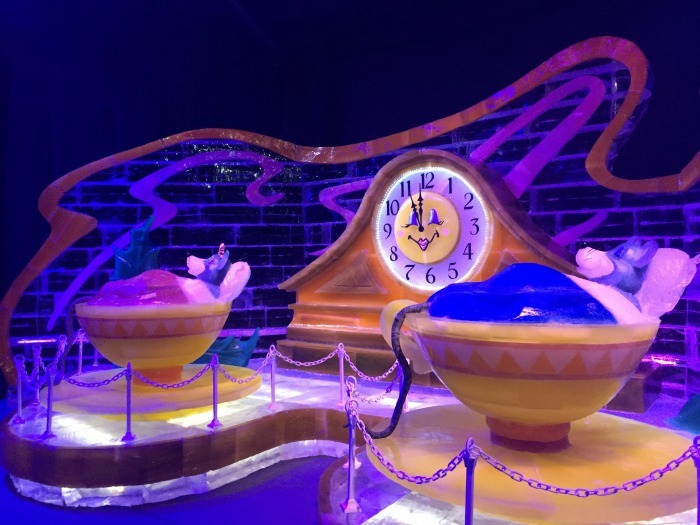 Each year at every Gaylord resort around the country, ICE! is the highlight, an exhibit of 2 million pounds of hand-carved ice sculptures. Set in 9-degrees, you are provided with appropriate complimentary parkas to keep you as warm as possible. This is when you want to break out your warm winter boots. Your toes will appreciate it. Each year there is a different theme. Years past I can recall the likes of The Nutcracker or Santa Claus is Coming to Town. This year it was ‘Twas the Night Before Christmas. 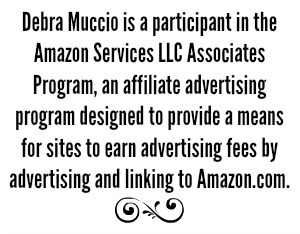 TIP: Each year I usually have a discount code, especially for my readers, beginning in early November. So be on the lookout. TIP: Don’t forget your hats and mittens (they are not provided). If you happen to forget them, you can conveniently purchase some in the gift shop outside ICE!. 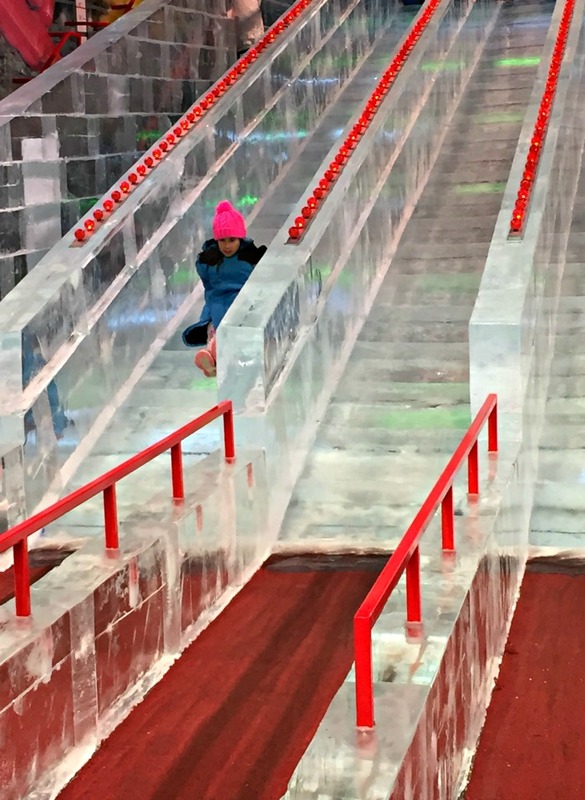 ICE Slide – the kids will be delighted with several ice slides (yes, made of ice) near the end of the exhibit. 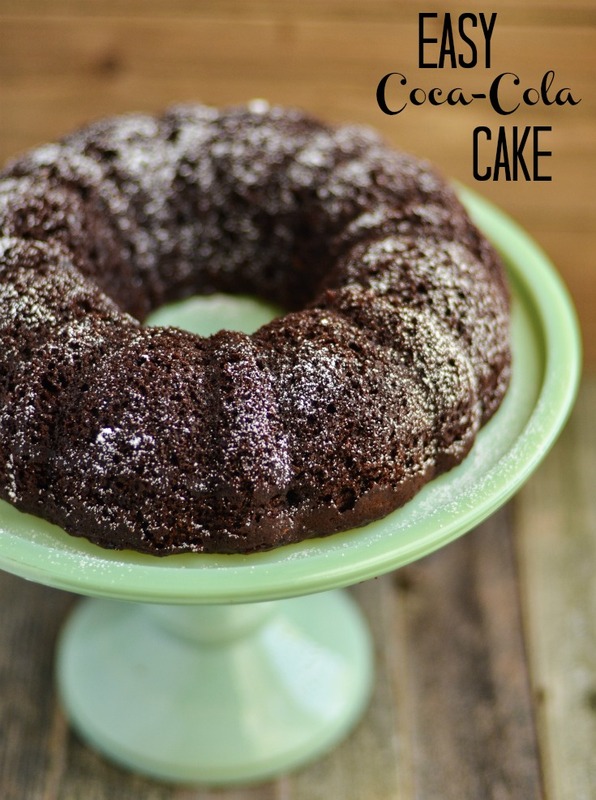 Don’t stay too long – Brrrr! Nativity scene – the last scene each year depicts the nativity in ice. It’s simply beautiful. When you exit the ICE! attraction, you will be cold. Stop off at the treat station just outside the gift shop for some hot chocolate. Since the kids will likely have not gotten enough sliding on the ICE slides, consider the Snow Tubing Hill. The two-story, 12-lane Snow Tubing Hill, is a thrill, one my daughter finally conquered. With two million pounds of REAL SNOW, the kids will love this. You’ll carry either double or single intertubes up the stairs. If you are like my family, the adults end of doing most of the carrying. TIP: You need to be 36 inches tall to ride with an adult on a double tube or 42 inches tall to ride alone on a single small tube. 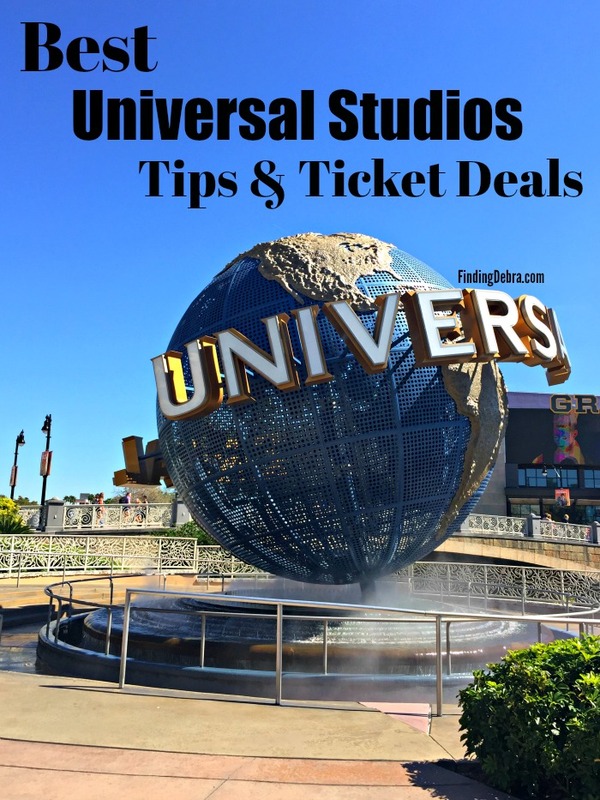 For an additional fee, there is a fastpass lane which is much-appreciated on busy weekends. 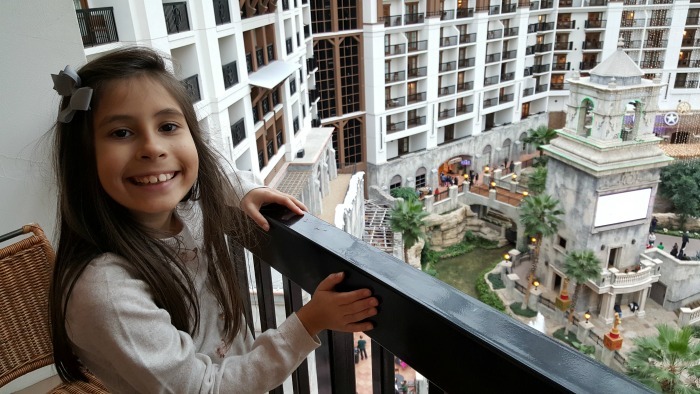 Each year, the Gaylord Texan has a scavenger hunt the entire family can participate in for a small fee. This was the first year we had participated in it. We were given a booklet, with each page devoted to one spot, filled with clues to the location (and sometimes a further activity to decode). It wasn’t as easy and quick as I had originally thought, which was nice. It took a bit of time and took you throughout the entire resort. This year the theme was Build-A-Bear! Your goal is to track down all the hard-working holiday bears. At the end, when you solve it all, you head back to pick up a small prize. TIP: Pay for one scavenger hunt per child so they can each get a prize. I love ice skating. Two years ago when I broke my foot, I thought I would never ice skate again, never feel that comfortable. Oh, was I wrong. This year, when we headed to enjoy a Gaylord Texan Christmas, I knew I had to get back on the ice. What I love about ice skating at this venue is that it is outdoors. While you certainly can’t compare it to NYC, something about ice skating in the colder temperatures (as opposed to indoors) makes it incredibly more festive. NOTE: They did provide us with older, shoelace type skates here. Not my favorite, as I never seem to get them tied tight enough for my liking. If you have your own skates, bring them. 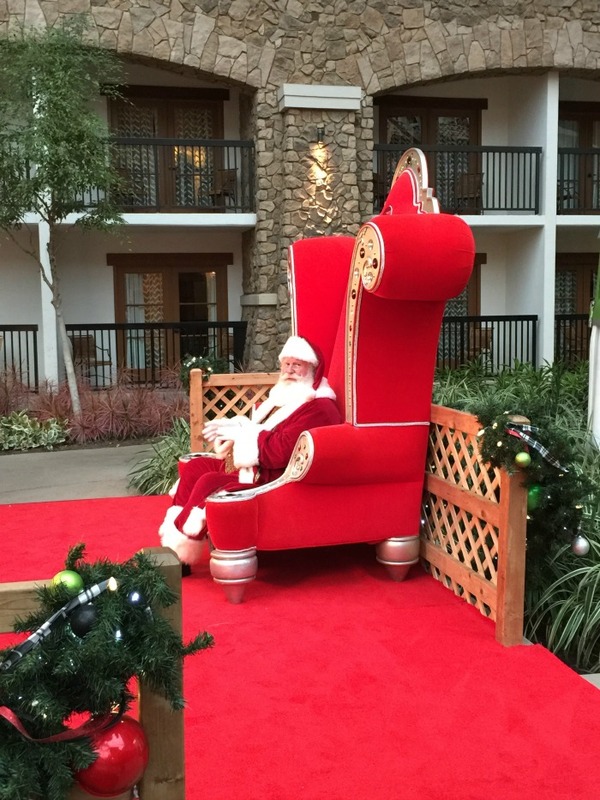 What’s a holiday without a trip to meet Santa Claus and tell him what you want for Christmas. You’ll find him in the atrium lobby. This is the only thing on my list that admittedly we have never done. To be honest, I try to leave one or two things that we can always try the next year for the first time. Apparently, Mrs. Claus reads holiday stories, sings Christmas carols, and as the hostess with the mostest, she provides cookies and milk. 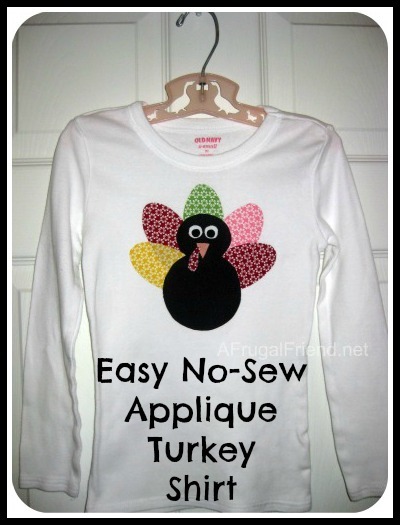 This might be a great before bedtime activity in Christmas jammies! Make reservations in advance because this is perhaps the hottest ticket around. Characters change each year, but the character breakfast is not to be missed. Hosted at Zeppole, the Italian restaurant on-site in the atrium, the kids will be entertained with favorite friends, fun activity placemats, and incredible food. 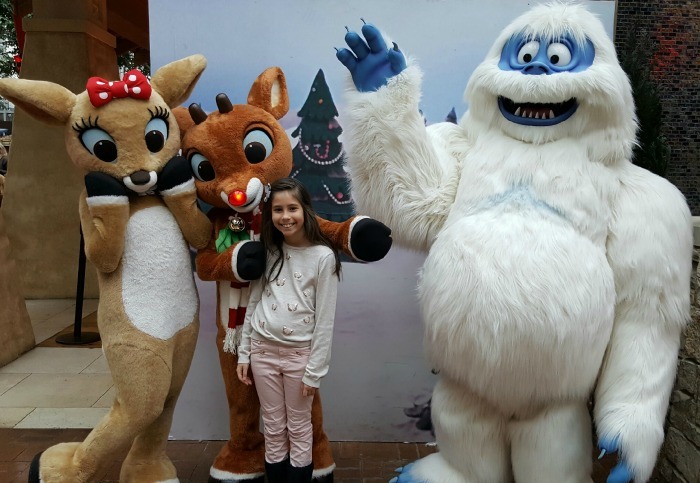 Last year we enjoyed breakfast with Rudolph, Clarice and a certain scary guy turned nice guy you’ll recall from “Rudolph the Red-Nosed Reindeer”! This year it was friends from “The Elf on a Shelf”. No mess in the kitchen. Forget making the gingerbread house at home, and head to the Gaylord Texan. Gingy will be outside to meet the kids, and inside, choose from different design options to make and take – Gingerbread Family Kit, Train Kit, Gingerbread House Kit. This was one of the most fun activities we’ve done in years’ past. The year I had that broken foot and couldn’t ice skate or go snow-tubing? Well, our family had a bit of fun with Santa’s Snow Throw. Grab a bucket of 12 real snowballs (yes, real) and take aim! TIP: Bring mittens as we are talking real snowballs. With everything there is to do during a Gaylord Texan Christmas, consider starting a tradition of your own – staying the night or even the weekend. This makes it easy to take breaks between all the fun, enjoy some of the incredible restaurants (more on that later), and not miss a thing. Plus, there’s something to be said for the views. TIP: Book an Atrium View. Having a view overlooking all the holiday fun is almost too much excitement for a little girl I know. We get in our holiday pajamas, find a holiday show on the television, open the curtains, watch the lights shimmer, and enjoy! This year, we had a room overlooking the front of the resort with Grapevine Lake in the background. Though there wasn’t a balcony to enjoy, we still slept with the curtains open and enjoyed the dazzling lights. 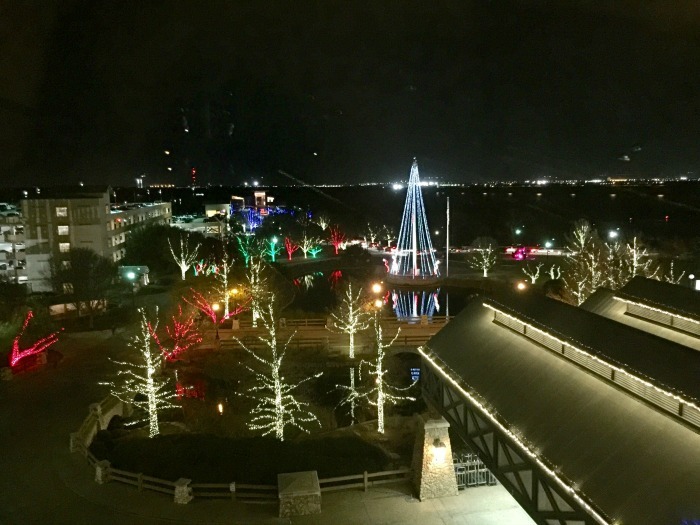 A Gaylord Texan Christmas – a tradition I’ve fallen in love with year after year. 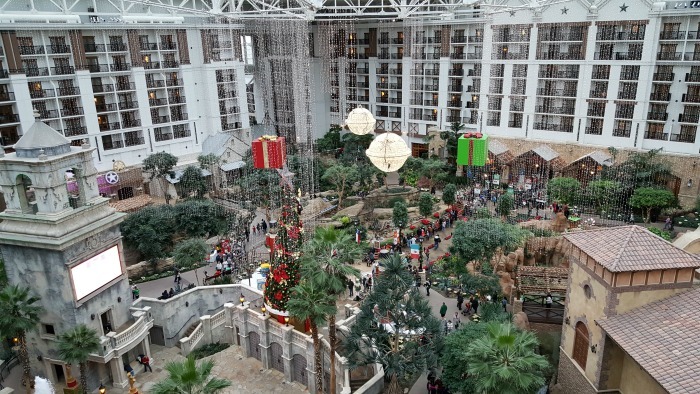 Have you ever visited the Gaylord Texan resort? 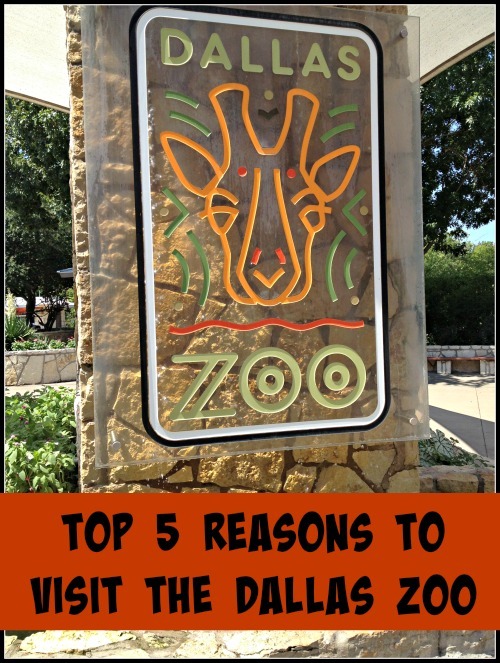 Looking for more Dallas, Texas holiday excitement? 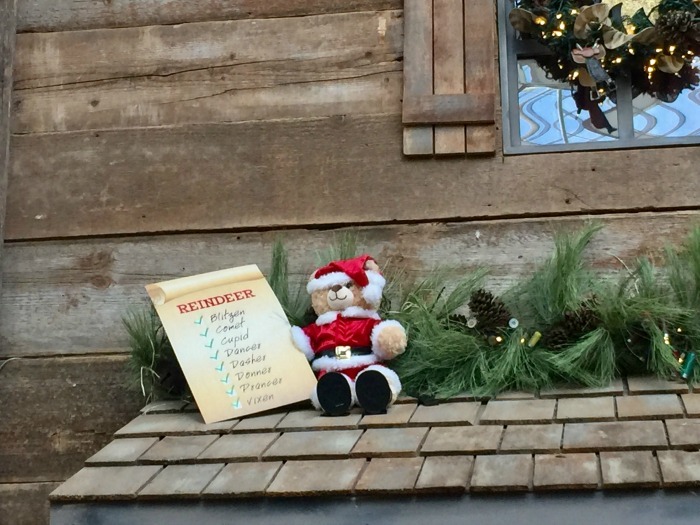 Check out my post on the Best Dallas Christmas Events! I’ve only been to the Gaylord Texan for a small conference but I want to go for all this Christmas fun!! The snowhill tubing sounds like a blast! I might have to talk the husband into taking the kids next year. Definitely! 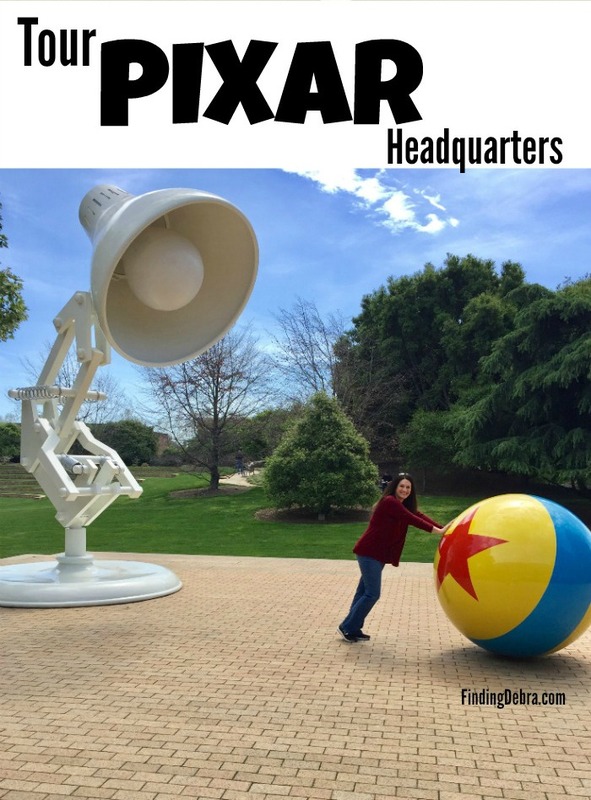 If you have never been, prepare to be blown away! So much to do and experience and it makes for amazing memories! 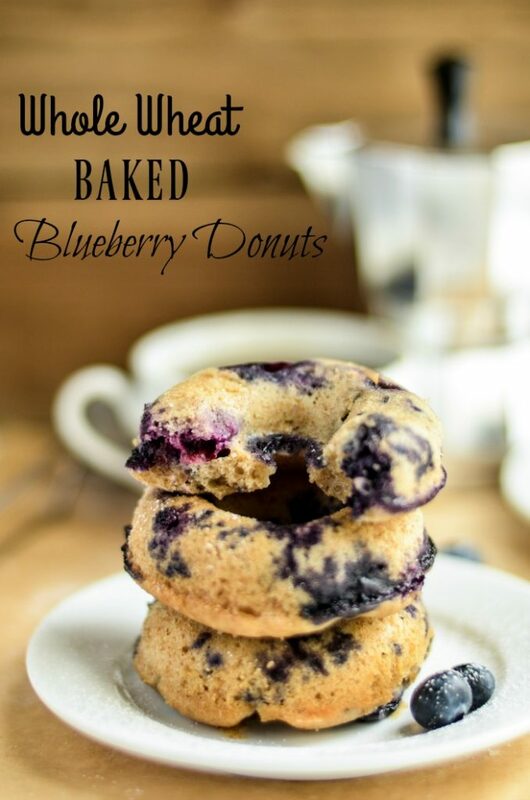 These are wonderful ideas! I love these kids’ Christmas activities! 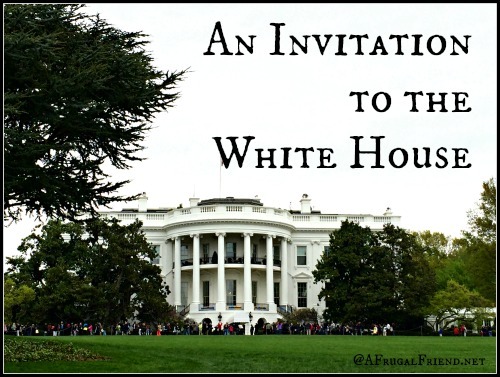 Will definitely bookmark this post to use with my granddaughters!